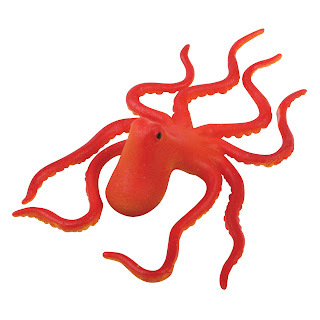 Place this sea creature in water and in a few days it’ll grow up to 600% larger! Remove it, and it will slowly shrink back to its original size. Grow it over and over again! Ages 4 and up. 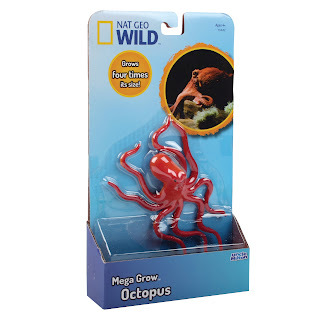 Uncle Milton recently introduced some great new products to their line of National Geographic toys. One of these toys was the National Geographic Megagrow Octopus. This was a cool toy that my girls really enjoyed. The octopus itself was quite small at first, but once you place it in water, you just watch it closely as it grows to almost eight times its size. My daughter was completely amazed at how large this grew and she wanted to see it happen again! This was a lot of fun for the whole family and your kids will love it too! 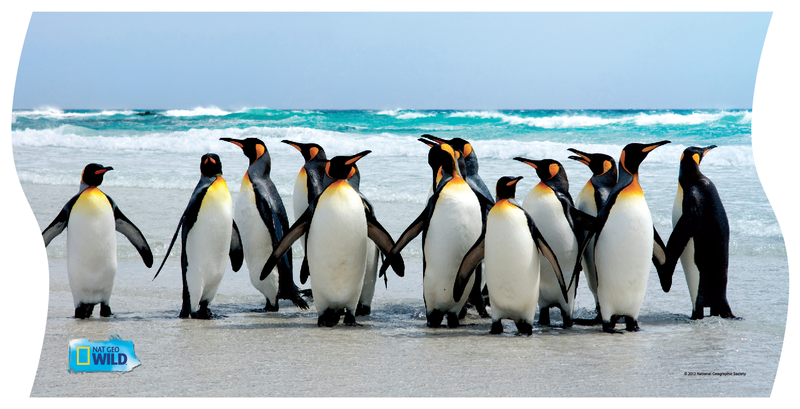 The panorama puzzle is made up of 3 separate 24, 48 and 100 piece puzzles that together form a captivating image of Emperor Penguins! Additional puzzles include Ring-Tailed Lemurs and Pride of Lions. Ages 5 and up. My kids love puzzles, they always have and when I received one of Uncle Milton’s new puzzles from National Geographic they were very excited. What they loved most was that there were three puzzles at three different complexity levels that you can work through with your kids or let your kids work through on their own. 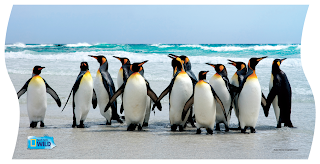 The kids loved the images of penguins that the puzzles presented too. In looking through the Uncle Milton Website at the other National Geographic items, I loved the fact that it encourages kids to explore and learn more about nature. 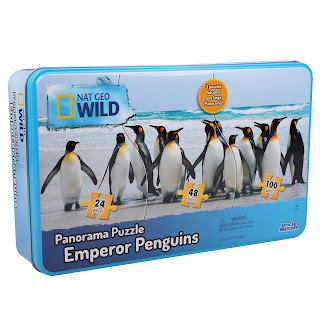 I know that my kids were asking questions about penguins after doing this puzzle and I am sure that they would be asking even more after using other such toys! NEW Toy Story Toon - PARTYSAURUS REX!